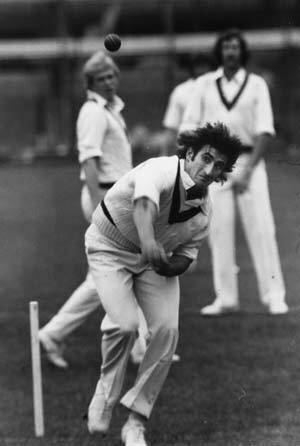 Leonard Stephen Pascoe (born 13 February 1950, Bridgetown, Western Australia, as Leonard Stephen Durtanovich) is a former Australian Test and ODI cricketer. He attended Punchbowl Boys' High School in New South Wales. 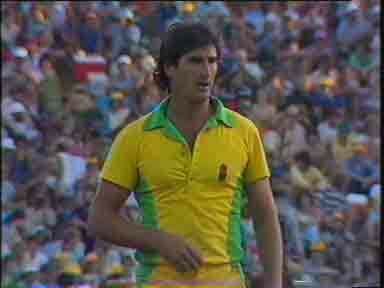 Pascoe played in 14 Tests and 29 ODIs between 1977 and 1982, during which time he transferred to World Series Cricket. 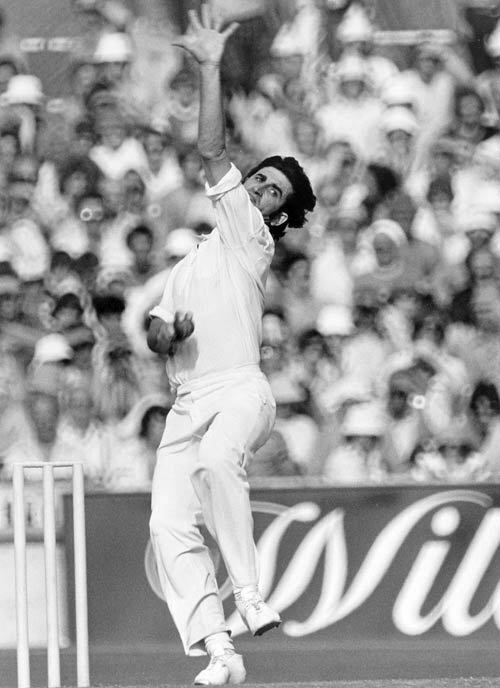 In the 1980 Centenary Test at The Oval in London, he took 5/59 in the 1st innings. Pascoe retired from international cricket due to a knee injury after the 1981/82 Frank Worrell Trophy series in Australia. 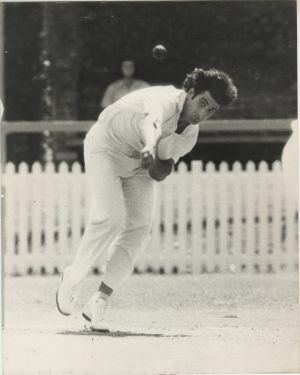 Geoff Lawson spoke in his autobiography Henry of how the fast-bowler Pascoe, the son of Macedonian immigrants, was subject to baiting about his origins, especially from brothers Ian and Greg Chappell. He once stated that "a tiger never changes its spots." Pascoe is a popular after dinner speaker.